After nearly a decade of streaming TV shows and other videos on-demand to watchers willing to sit through advertisements, Hulu is killing the free version of its service. Going forward, you’ll need to pony up $8 per month to continue using Hulu—and you’ll still need to sit through ads with a subscription unless you upgrade to a $12 per month “No Commercials” plan. The free videos aren’t disappearing entirely, though. Yahoo inked a deal with Hulu to show a smaller selection of content on a new, ad-supported Yahoo View website, which is already live. Yahoo View includes several viewing limitations, however. Only the five most recent episodes of shows from ABC, NBC, and FOX will be available, and those will only appear on Yahoo’s site eight days after the original air date. Yahoo View will surface Tumblr highlights for each show, too, because Yahoo owns Tumblr and there’s nothing like ham-fisted social pseudo-synergy to get cord-cutting millennials excited. Or something. The Tumblr integration is buried at the bottom of each show page so it'll be easy to ignore. The story behind the story: For cord-cutters that refuse to give up prompt access to TV shows from the major broadcast stations, Hulu Plus and its next-day streaming will still be indispensable. 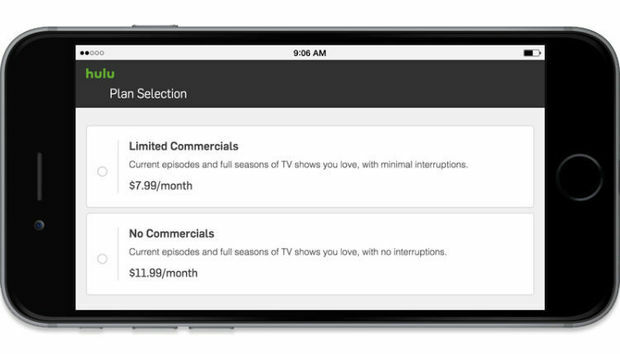 It kind of burns paying for a streaming service that still shoves ads in your face, but Hulu Plus subscriptions always included ads despite their premium nature—at least until the pricier ad-free Hulu Plus option arrived in late 2015. Hulu’s also planning to roll out a live TV streaming service in 2017, akin to existing services from Sling TV and PlayStation Vue, to further its grip on cord-cutters who can’t give up TV (or install an antenna).